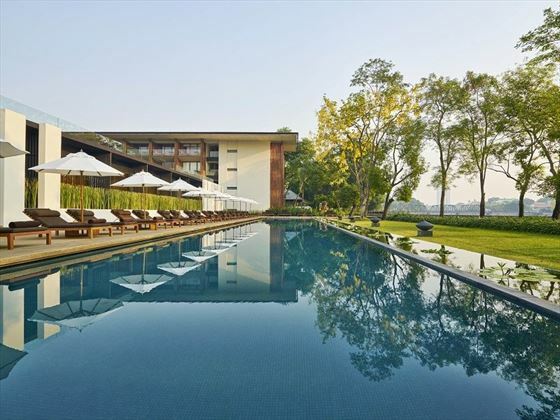 They say in Thailand that the further north you travel the wider the smile and this is most definitely the case for the ideally located Anantara Chaing Mai Resort in Chiang Mai. 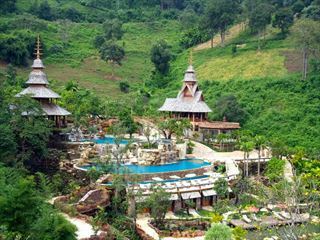 With verdant hillsides, ancient citadels and hot springs all within easy reach, this is an excellent base to discover the charms of northern Thailand with numerous activities in resort to keep you happy and active around the clock. 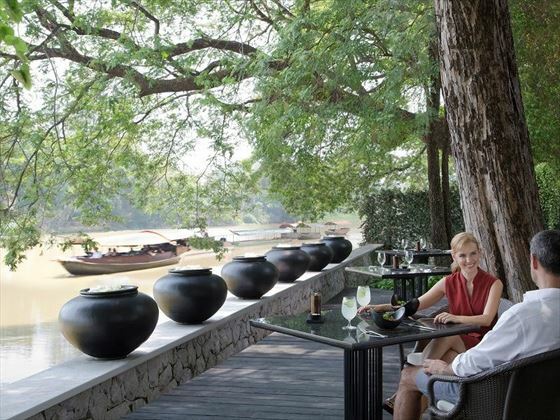 With a riverside swimming pool, superb spa services and a wide range of cultural and fitness classes available, Anantara Chiang Mai is a great choice for couples and small groups with some splendid dining and lounging venues enabling guests to relax, unwind and indulge. 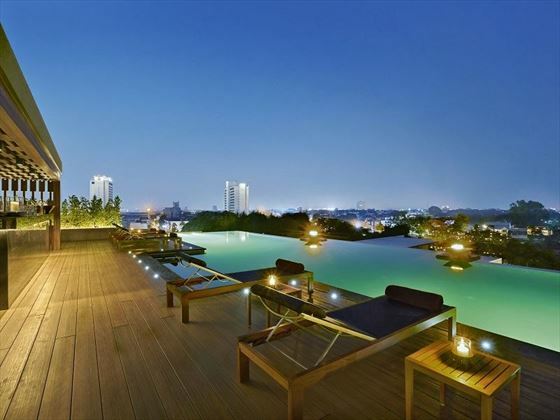 Situated on the banks of the Mae Ping river around a five minute stroll from the night markets, restaurants and city walls of central Chiang Mai. 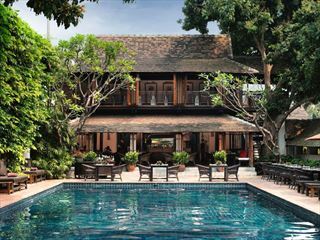 Chiang Mai International Airport is just a 15 minute drive from resort. 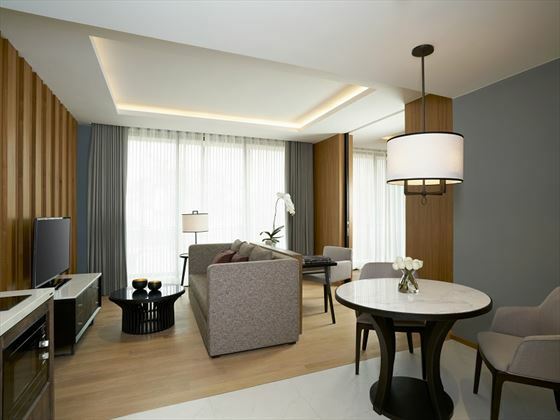 Deluxe Rooms – have one king-size bed or two twin beds, fully-furnished balcony with garden views and sleep a maximum of two adults and one child (under the age of four). 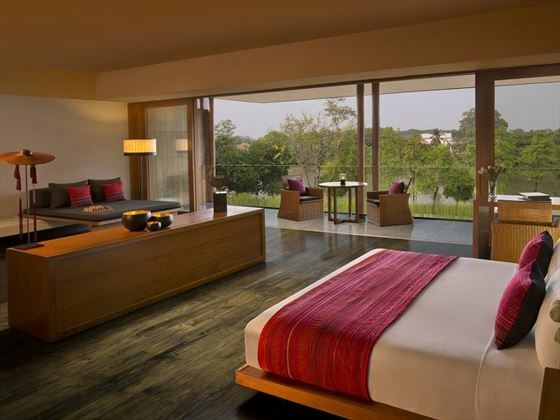 Deluxe River View Rooms – same size, style and features as Deluxe Rooms with the added benefit of Mae Ping river views from the balcony. 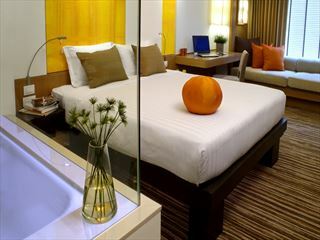 Kasara Suites – double the size of Deluxe Rooms with living room, dining area and upgraded amenities including Bose CD & DVD player as well as access to buffet breakfast, canapés and cocktails in the upper lounge. 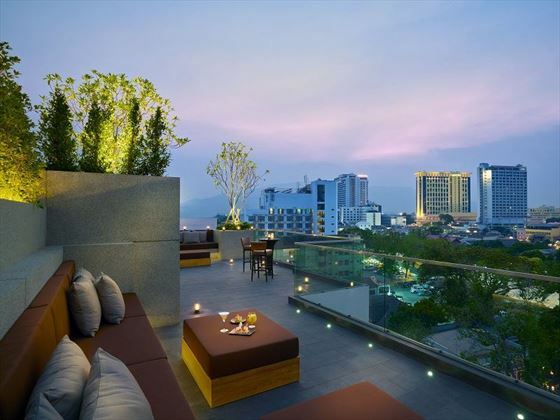 Kasara Suites have garden views from the balcony and sleep a maximum of three adults or two adults and two children. Kasara River View Suites – same size, style and upgraded amenities as Kasara Suites with the additional benefit of river views from the balcony. The Restaurant – all-day international dining experience with Thai and Indian speciality dishes as well as assistance from the wine guru. The Service 1921 Restaurant & Bar – serving contemporary Thai and Vietnamese dishes and specialist Asian twist cocktails, fine wines and champagnes. The setting of this restaurant is an experience in itself and includes it's own whiskey room. The Bar & Cigar Lounge – typical colonial feel with teak wood and padded bar stools for pre or post dinner drinks, cocktails and Cuban cigars as well as an amazing array of single malts. The Lobby Lounge – relaxed day bed setting overlooking a reflective pond for chilled out mornings or live music and entertainment at sundown. Kasara Lounge – breakfast buffet and evening canapés and cocktails served to Kasara Suite guests only from the comfort of the upper lounge. Dining by Design – signature Thai dishes, grilled banquets or international gourmet delights served at the private setting of your choice with assistance from the chef and the wine guru. In-room dining – 24 hour choice from The Restaurant menu to be enjoyed within the comfort of your own private guest room or suite. 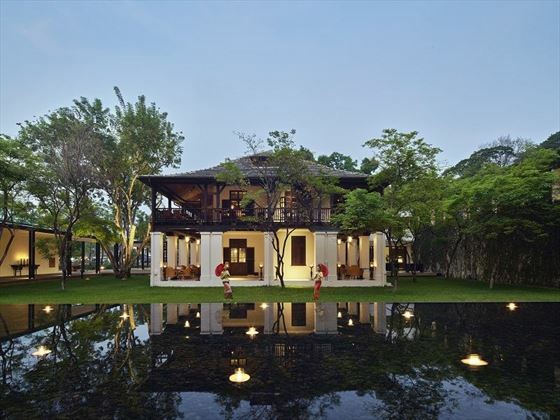 Anantara Spa – five individual and five couples' treatment rooms as well as a beauty suite, relaxation lounge and roof-top decking area for the ultimate in pampering, detox and essential Thai massage. Spice Spoons – Anantara's very own cooking school will help you to discover the ingredients, recipes and techniques involved in creating one of the world's favourite foods. Fully-equipped fitness suite, featuring: Technogym equipment, free weights, video screens and personal trainers.